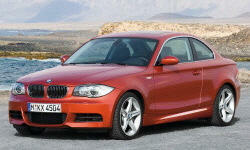 BMW 1-Series Fuel Economy Pros and Cons | Page 1 of 1 | Why Not This Car? Just ecause it's now 2012? Where's the diesel 123d? 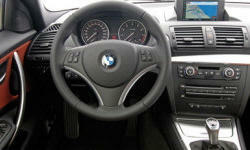 fuel economy in this car compares and even competes with 2L 4 cylinders cars.